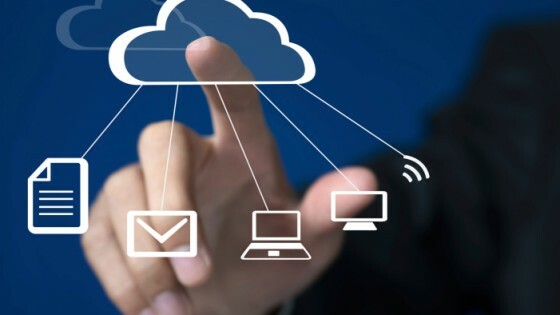 Companies using cloud computing in a major way are outclassing their less technically-adroit competitors, with those utilizing competitive cloud computing advantages increasing their revenues at almost twice the rate compared to those that are not, says a new report from IBM. 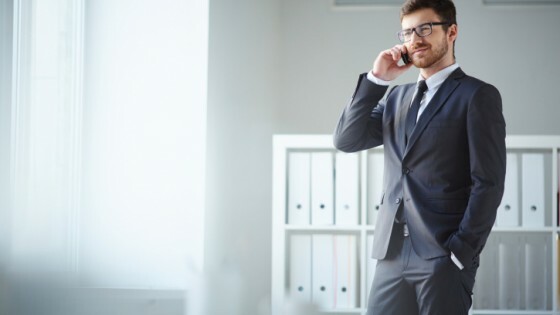 In a study of more than 800 CEOs, CIOs, CMOs, and professionals in financial and human resource management located in 20 countries, both enterprise organizations and small businesses, IBM classified its respondents into 3 main categories – pacesetters, challengers, and chasers. IBM classified pacesetters as businesses who were taking full advantage of competitive cloud computing and were deploying it fully, with about eighteen per cent of its respondents falling into this category. IBM said that these pacesetters were reporting compounded annual growth rates of 12.7 per cent from 2009 to 2012, on average, or nearly twice that of the other two categories. For the fifty-one per cent of businesses that have also adopted cloud computing, but had not yet fully engaged or were slower to adopt, IBM named as challengers. Challengers reported average growth rates of 6.6 per cent during the same period. As for the remaining thirty-one per cent of businesses that are still holding back and kicking the tires of competitive cloud computing, IBM labeled them to be chasers, with a similar CAGR of approximately the same as the challengers. 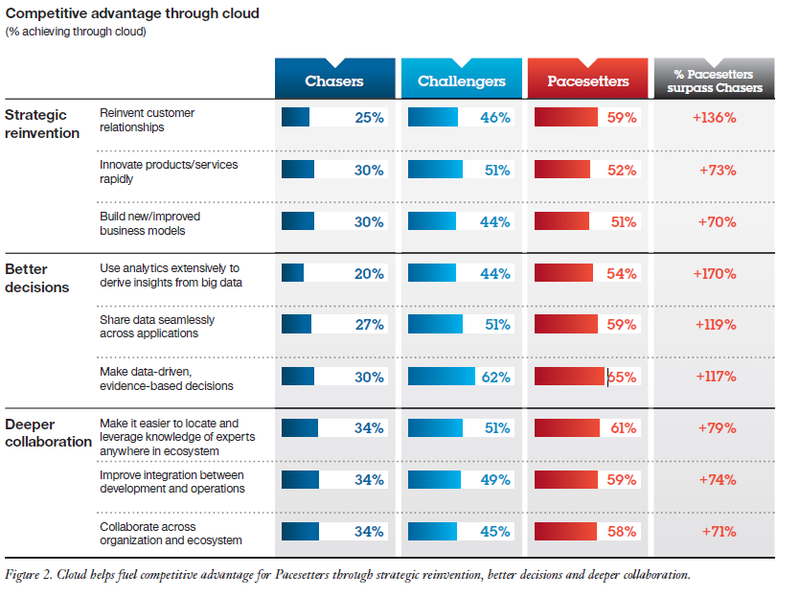 The IBM competitive cloud computing advantages study also discovered that cloud computing’s strategic advantage to key decision-makers, CEOs, CMOs, finance, HR and procurement executives, is set to double from 34% to 72%, beating their IT executive counterparts at 58%.